We are a group of distributors, able to reach independent retail stores and grocers nationwide. Mr. Checkout is a national group of independent distributors, full-line grocery distributors and wagon-jobbers. 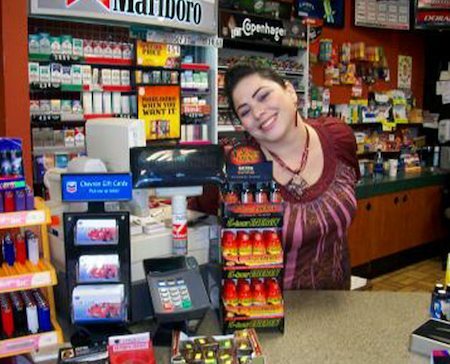 Our distributors service approximately 35,000 stores around the country and turn to Mr. Checkout to find the next hot new product to carry. 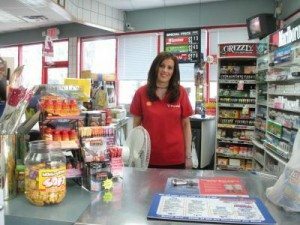 We represent products in corporate c-stores, supermarkets, super drug and mass / big box retailers including Costco, Wal-Mart, Target, Walgreens, Dollar General, Publix, Albertsons and more. We can place your products on busy checkout counters or in coolers in high volume grocery / convenience stores ‘coast-to-coast’. Our stores are serviced weekly by wagon-jobbers / distributors that provide full-service and direct-store-delivery. We are always seeking hot new products to distribute to independent retailers and grocers nationwide. If you have a new product that will sell, tell us about your product to us or call us now (800) 367-0076.